Give for Good Louisville - Personal Counseling Service, Inc. 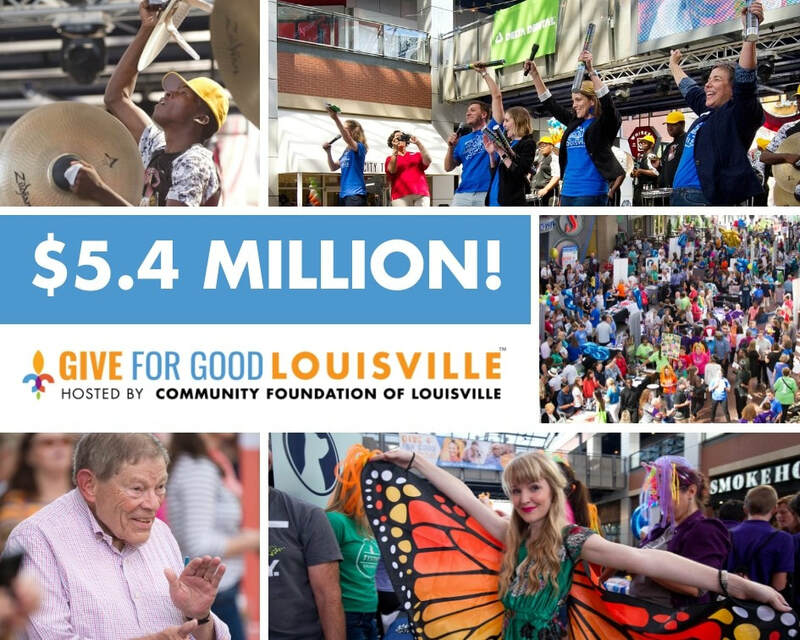 Thank you for your support during our fourth year of Give For Good Louisville. Over 500 nonprofits participated in this 24-hour online day of giving. This year we raised over $12,000 during GFGL thanks to you! We look forward to participating again next year.